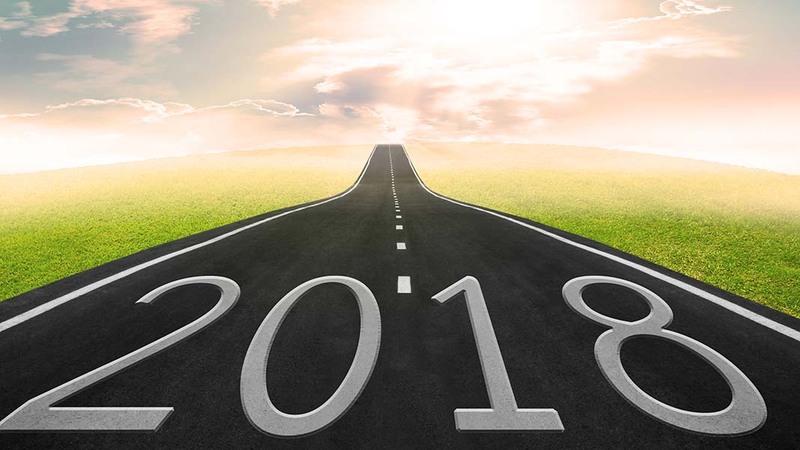 Many small businesses aimed to take a fresh look at their own business in 2018 and ask themselves: What’s new? Each year sees growing trends in all industries. 2016 saw the rise of male grooming, with ‘beard products’ being one of the most searched for terms that year. Adult games—specifically Cards Against Humanity—were one of the most searched, and bought, products on Amazon.com in 2017. So, what is brewing under the surface in the new year? You can find any trend beginning its bloom on social media, therefore retailers are noticing and using this to their advantage. It began with instant chat appearing on many businesses websites, and while we are in the midst of the popularity of Alexa, retailers are now taking this one step further. 2018 has seen developments in the merging of instant chat and online shopping. Shoppable chatbots will be able to browse and shop for you based on your suggestions in real time—think of it as a best friend sending you pictures of things you might like while they’re browsing the store. Tommy Hilfiger tested this through Facebook with much success. This super-smart bot system could be the perfect marriage of instant messenger and the desire to find the fastest way to shop with minimum effort. With a huge health-food boom in recent years, many swapped carbs for quinoa and cupcakes for coconut oil. However, once consumers began to voluntarily rack up larger bills on their grocery shop—in 2016 44% of shoppers were happy to spend an additional 20% on their groceries for organic foods. Now, shoppers will be reassessing and aiming to be more creative with their home cooking to save some cents. Superfoods have a likelihood of dropping off the radar. Health food will not only be considered foods containing the most amino acids or detoxifiers, but rather what can be eaten in moderation and what works best for a consumer’s personal lifestyle. As the digital cloud developments, becoming more accessible and inexpensive, businesses are expanding their offices and working environment to the home. Remote working will mean far less commercial property expenditure and the opportunity to open the doors of their commercial property to smaller businesses as co-working space; creating another revenue branch. Starting your own small business has become less of a stigma and risk, this resulting in entrepreneurs starting much younger and with more flexibility due to technological advances. Small businesses can now be started-up and run around studies, a full-time job or a hectic family life. And whether it may be a local market or a crafty online store, there are no signs of these micro-businesses wavering. Author: Paulyne Antoniou is Digital Content Manager for BusinessesForSale.com, the market-leading directory of business opportunities from Dynamis. Paulyne produces content for all titles in the Dynamis Stable including BusinessesForSale.com, PropertySales.com and FranchiseSales.com.